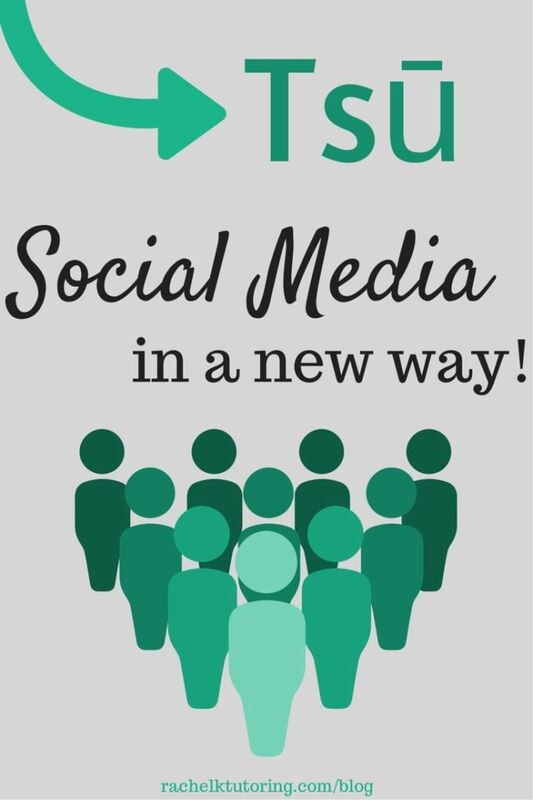 Tsu is the newest way to earning money from the internet. It opens a new era of online money making with it’s monetizing platform. Tsu splits up their revenue from every parties after taking their cut of 10 percent. Basically that means you will get some dollars for the content that you shared. This is a pretty good way to earn money from internet. You can monetize your content on any other platforms such as Blogger and YouTube as well as on Tsu. In this post we are going to discuss How to Make Money with Tsu. How does Tsu work ? Simply Tsu is a content monetizing platform that you can monetize your own content as well as earn money from your network. This is how it works. You publish something interesting on Tsu. As you can notice there are advertisements surrounding contents. When people see your post they will spontaneity see those ads too. Ad publishers, sponsors and partners have to pay money for those view and clicks. Tsu collects money from above mentioned parties and share that money with content creator and the network which brought the particular content creator to Tsu. This is how to make money with Tsu. Content creator will get 50% after Tsu keeps their 10% of the total earnings from that content. The other 50% is shared as “infinite thirds” with the family tree which has created through invitations. When it comes to the tree, 1/3 of any user’s revenue goes to the user who invited previous user to Tsu. This scenario loops until it is 100% of the initial revenue. Suppose there are four users A, B C and D. User A invites B, who invites user C, who invites user D.
User D share a photo which leads Tsu to earns $100. Tsu keeps $10 for their effort and shares the rest, $90 with users. User D, who originally shared the photo will get 50% of that $90, which means $45. User C, who invited user D will get 33.3% (1/3) of the initial value $90, which means $29.70. User A, who invited user B will get 3.70% (1/3 of 1/3 of 1/3 = 1/27) of the initial value $90, which means $3.33. How to Make Money with Tsu.co What you can do? The first thing is you need to grow your network. Invite your friends using your shortcode as much as possible. People who join Tsu after you called Children. You will earn money from them according to their activity on the social network. Always share valuable content. You can use few hashtags to get attention from other users who are not in your friend list. Follow users who followed you and let the network grow. As you can post 24 posts daily, post maximum number of posts you can. Are there limits to how much I can post on tsu? Yes. We understand many users are as excited as we are about tsu! While we certainly encourage users to grow their audiences through original content and earnest engagement, we do not allow spamming (e.g., follow me/follow you language, aggressive hashtagging, irrelevant commenting, etc) as a means to gain more followers. To keep tsu an awesome community for authentic engagement, there are some limits to the amount of interaction users can have from their profile. Example: You post 2 times at 3pm. You now have 34 more posts available. Tomorrow, at 3pm you will have 36 posts available again. What can I do with my tsū electronic wallet? Users have the ability to transfer funds from their bank to other friends, charities or members. Users can also receive a check for their earned revenue once their bank reaches $100. Select bank on the left side of the navigation bar, click “redeem” and complete the redemption request. tsū will perform some validation checks before mailing a check to the user. A user must have a minimum of $100 in their tsū bank in order to request a check. This Single Mother Makes Over $700 each week Assisting Businesses With Their Facebook and Twitter Accounts....... Now You Can Too! Get daily ideas and guides for generating THOUSAND OF DOLLARS per day ONLINE for FREE. Guess what? This is exactly what major companies are paying me for. They need to know what their average customer needs and wants. So these companies pay $1,000,000's of dollars per month to the average person. In return, the average person, like myself, participates in surveys and gives them their opinion. earn money with social media is best way.